There are worse things than living on a country that is on fire while sinking beneath the waves and overrun with angry ferrets. I am sure I will think of one of them soon. 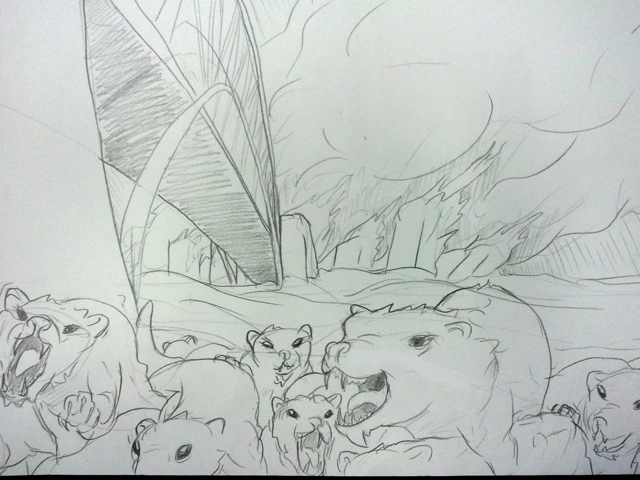 This entry was posted in Quick Desksketch and tagged ferrets by Anthony. Bookmark the permalink.